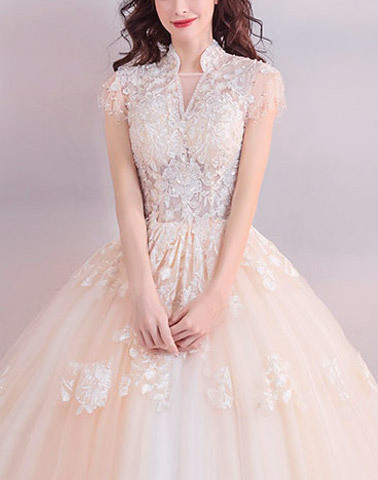 Wedding dresses 2019, prom dresses, cheap homecoming, evening and formal dresses. 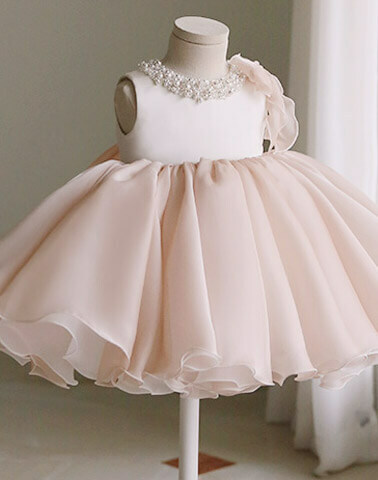 Whether your style is classic and traditional or bold and dramatic — GemGrace 2019 wedding dresses, bridesmaid dresses, prom dresses, evening dresses and homecoming dresses will make you feel. Wedding is the most important event in one’s life. We all want a perfect wedding, and the wedding dress will walk the bride through this very moment. Choosing the bridal dress isn’t easy, although most of our brides had done research at least one year before their weddings. Finally you found the dress, but the size doesn’t quite fit, or you don’t like the straps, then you will need to alter it. This will increase your budget and plus several months waiting. We all have a budget for the wedding, if you spend too much on the dress, and then the other things will be affected. That’s why we’re online. We will provide you one to one custom-made service with competitive price. It doesn’t need extra fees if you want to alter the strap, length, color or any other unique ideas. My dress arrived today and I just wanted to tell you it's absolutely beautiful and just what I wanted. Thank you for your amazing work and dedication! My day will be all the more perfect for your hard work! Thank you sooo much for making my wedding day perfect with my absolutely perfect dress! Here's a photo! It fits perfect my maid of honor also ordered her dress from you and it too was beautiful and a perfect fit. The dress was beautiful and made my wedding day a dream! I got so many compliments on my beautiful dress!! Thank you so much for making me a princess on my wedding day!!! 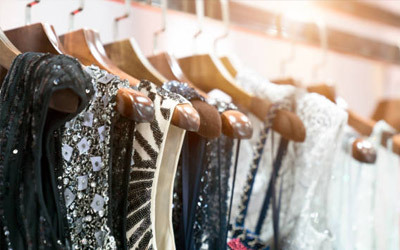 We always follow the the latest trends in wedding & formal wearings. 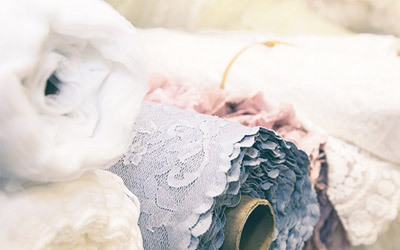 We select high-quality beads, pearls, fabrics and threads to create dresses. 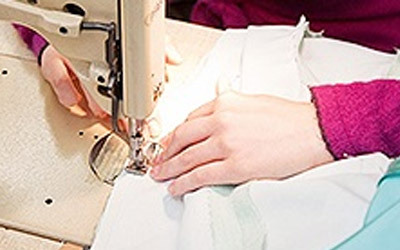 Dressmakers spend hours ruching and sewing beads by hand to create dresses. Our practised tailors are good at tailoring formal occasion gowns. 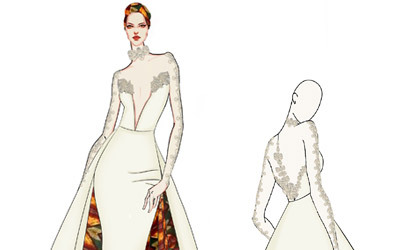 The strict quality control process ensure every gown is unexceptionable.